Has your divorce been finalized? After the divorce process is finished, you may be looking to enforce some of the motions that have been set forth in your final divorce decree. 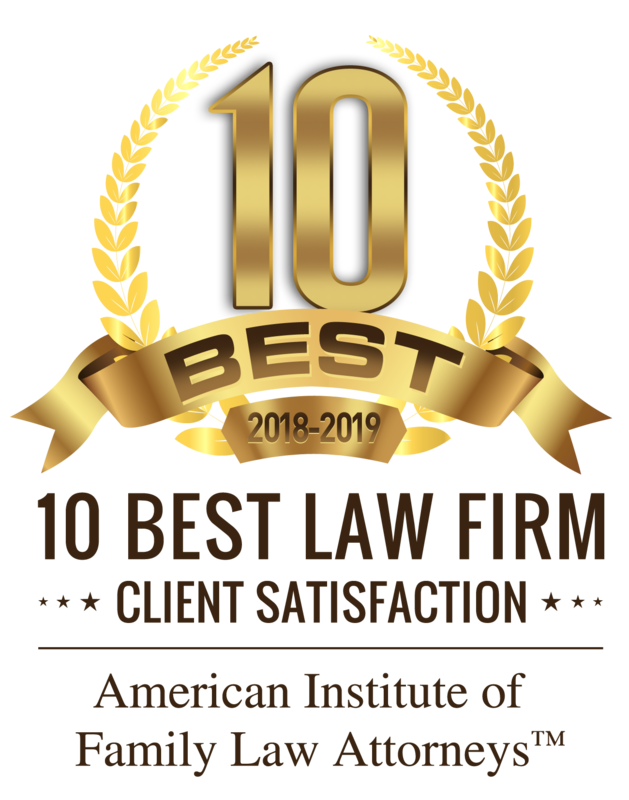 At Adams Law Firm, we have years of experience in providing outstanding legal representation to our clients and assisting them in enforcing divorce orders. If you have been through a divorce and you are ready to move forward with your family law case, do not hesitate to contact our firm right away and speak with a trusted divorce lawyer today. According to the Texas Family Code § 157.001, a motion for enforcement can be filed against any spouse who does not comply with court orders that were assigned in a divorce decree. A motion may be filed against someone who is failing to correspond with a spouse, pay child support, cooperate with access to child care or visitation, or allow access to property. A motion can also be filed against a person who is withholding possessions that have been granted to a spouse in a final divorce decree. Once an order has been filed, a court may enforce the order with assistance from law enforcement or by levying fines against the person in violation of the order. Motions of enforcement may also be supplemented by modifications to a final divorce decree, depending on the situation in which you find yourself. If you have been served with an enforcement order or are looking to obtain an enforcement, you can turn to the team at Adams Law Firm. Our dedicated family lawyers have more than 30 years of experience providing outstanding representation to our clients and aiding them in achieving favorable resolutions for their situations. If you have questions or concerns regarding your motion of enforcement, how it may benefit you or how working with our team can greatly affect the outcome of your case, contact Adams Law Firm today to consult a Katy divorce attorney immediately.